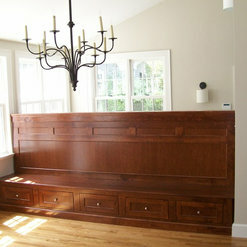 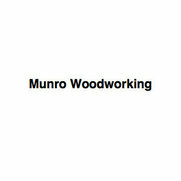 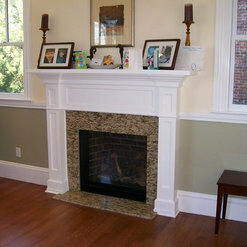 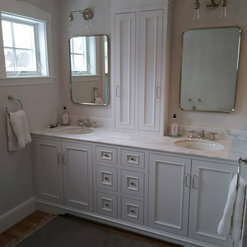 We are a woodworking company in Bellingham, MA. 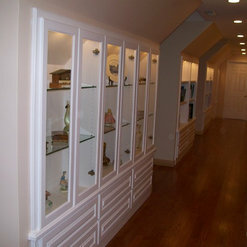 We specialize in everything cabinets. 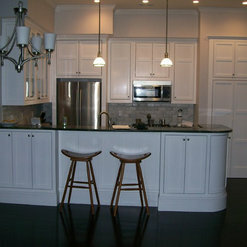 Custom work tailored to each client - Call us today!